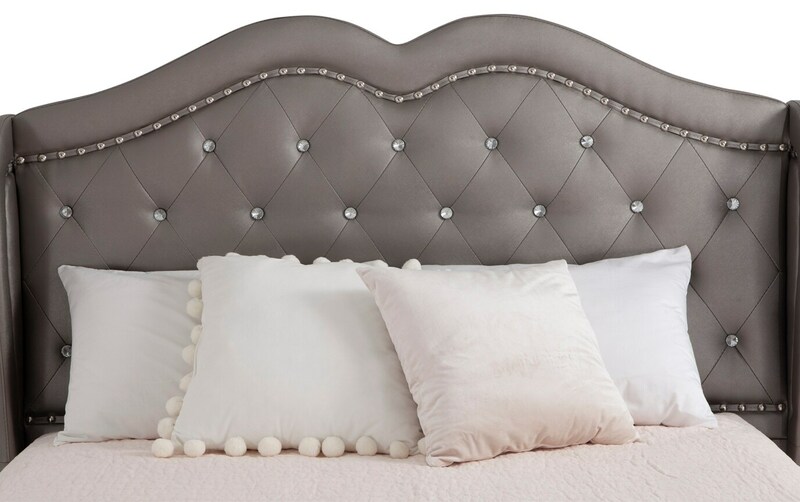 Hollywood glam and style, right in your bedroom! 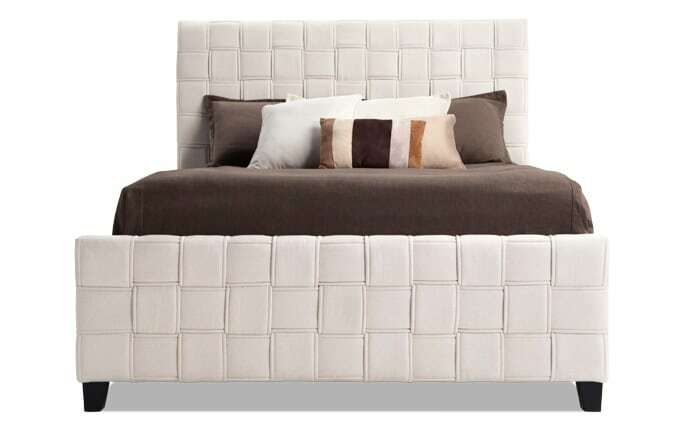 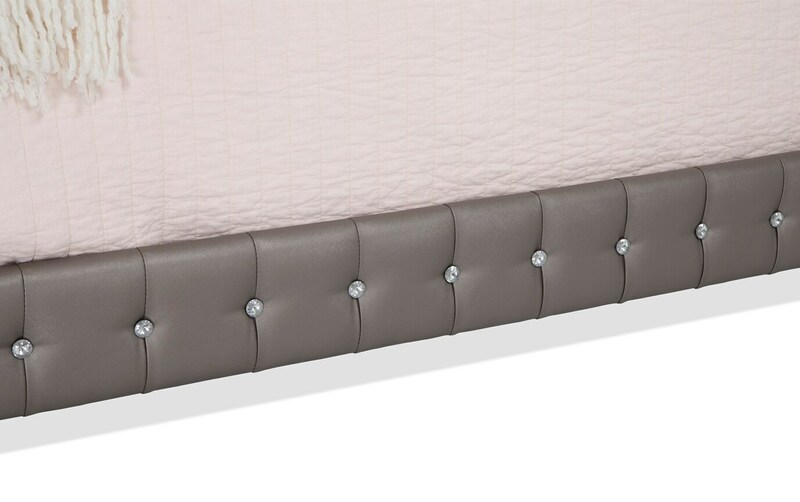 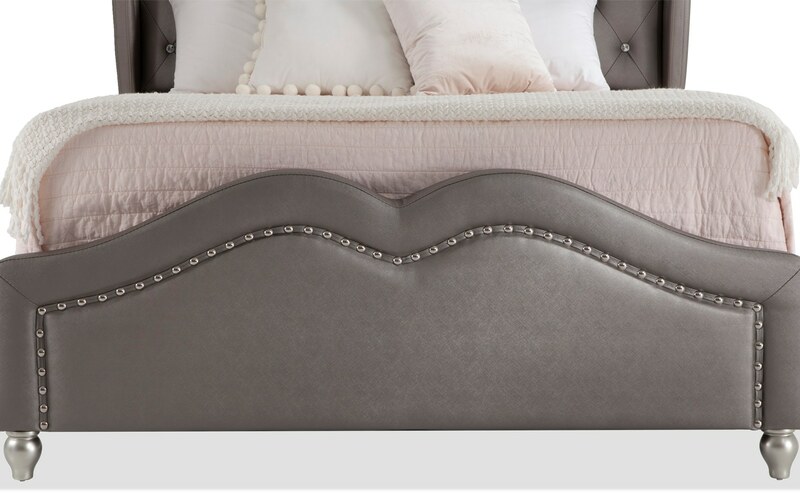 My Diva II Upholstered Bed has glitz and glam without the crazy price tag! 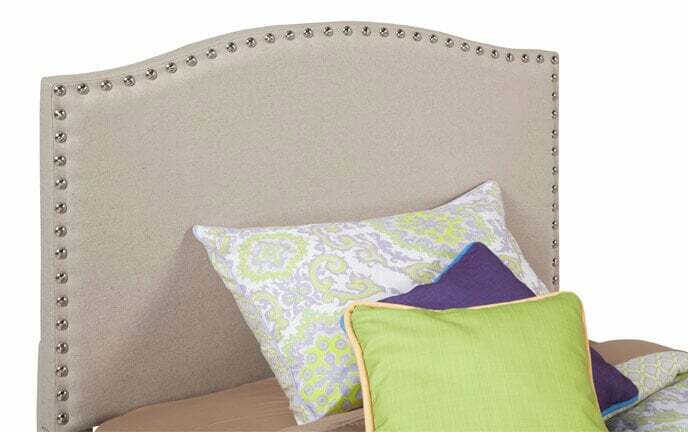 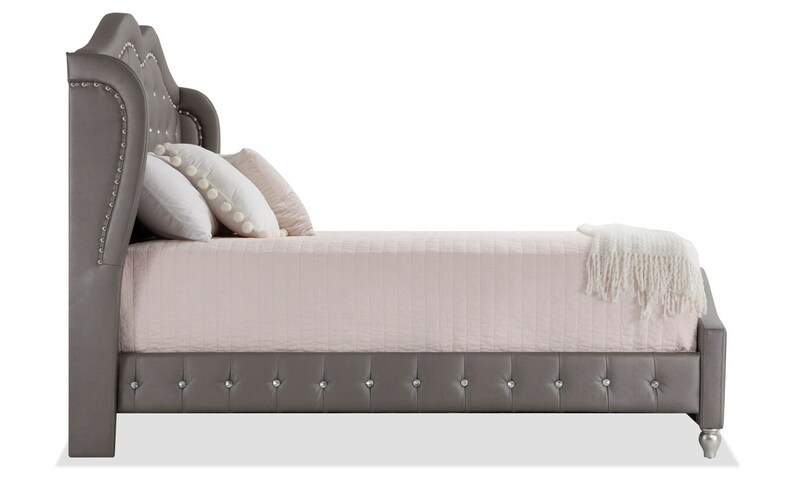 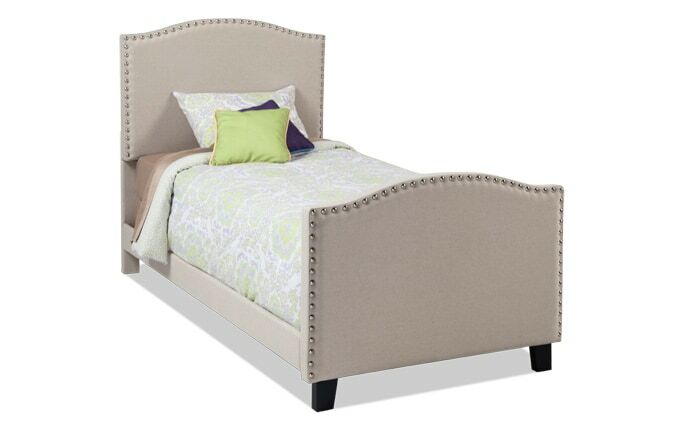 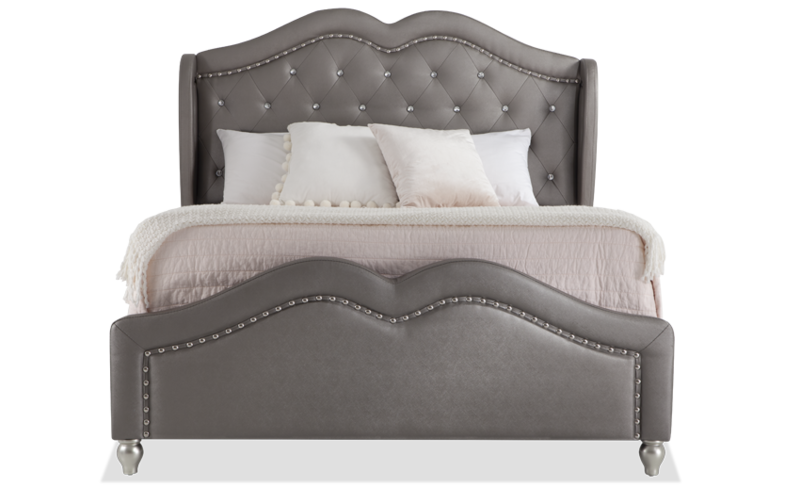 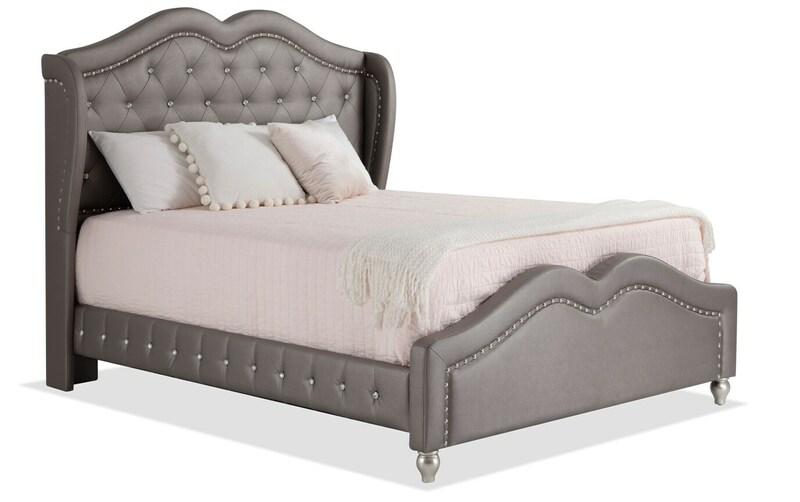 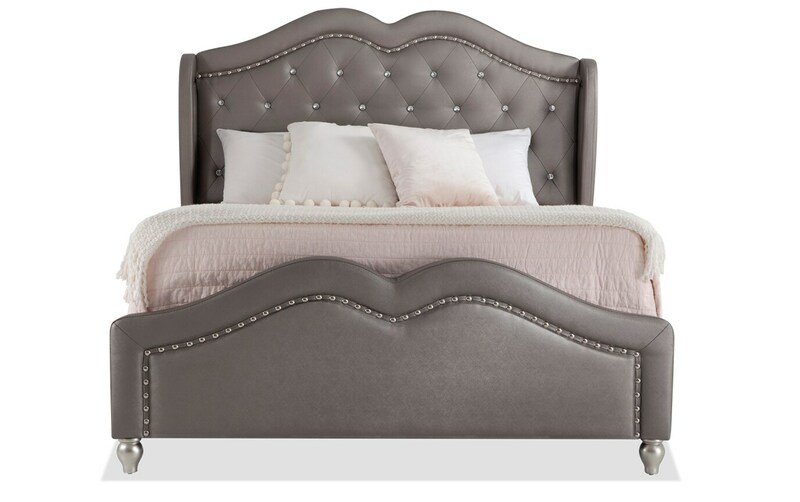 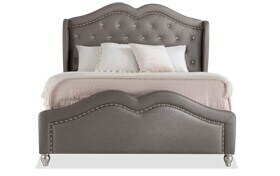 With faux jewels, nailheads and a striking platinum finish, this bed will gve you sweet dreams. 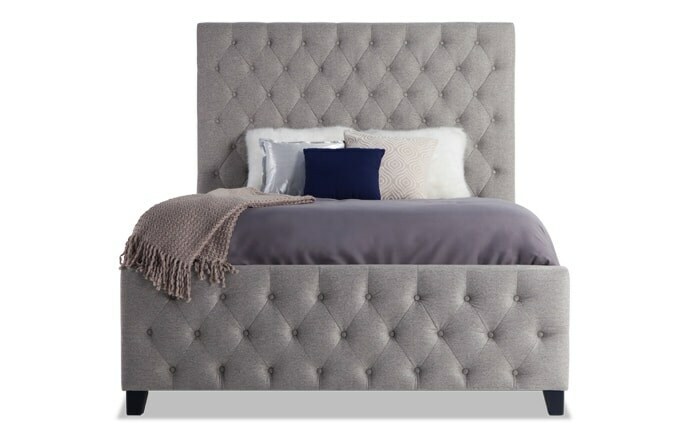 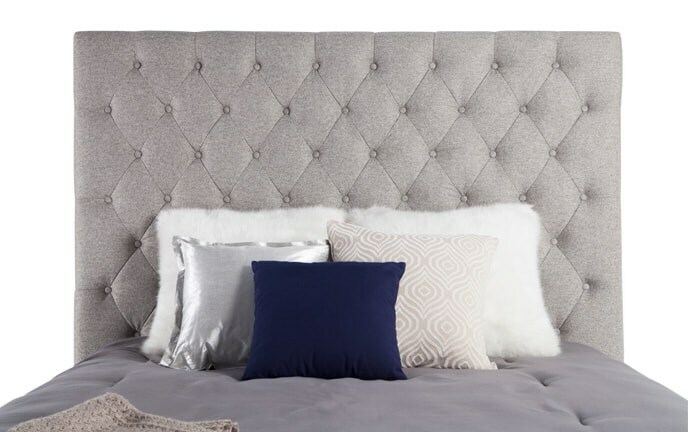 The tufted look and glamorous style truly make it an untouchable value and a must-have!